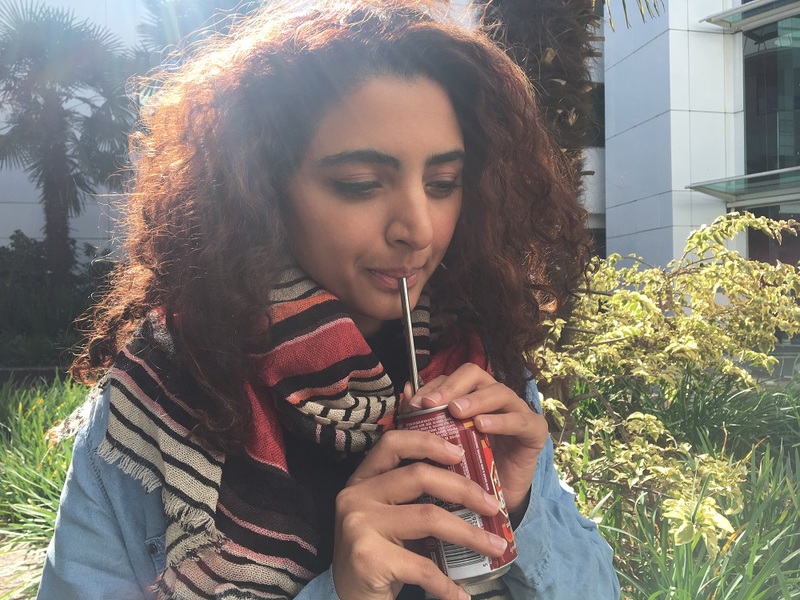 â€œWe understand that people want straws but we want an alternative to single-use plastic straws that have really detrimental effects on the environment particularly marine life,â€ Kathrada said. 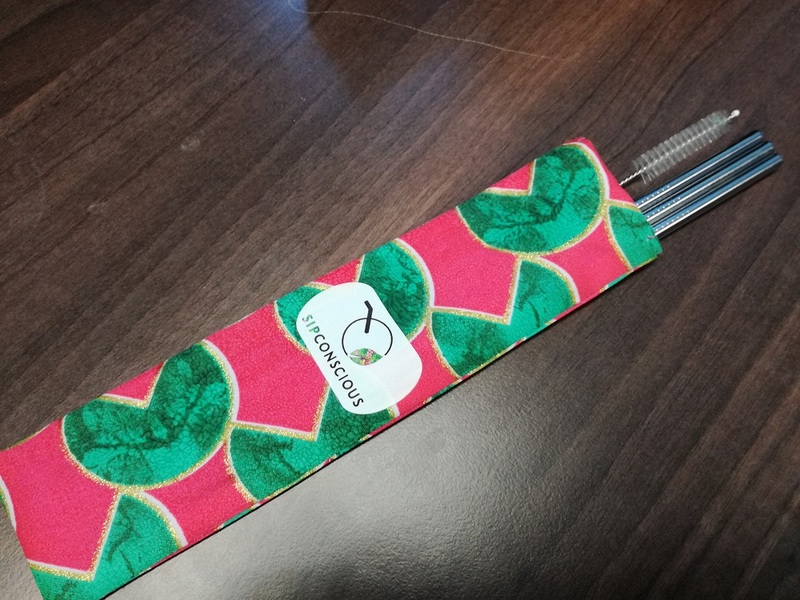 Sip Conscious Straws is a social enterprise committed to environmental conservation and sells stainless steel straws as an alternative to single-use plastic straws. Kathrada and her business partner wanted to provide a commercial strategy to address the environmental problem posed by plastic straws. The two looked at various alternatives to plastic straws including glass and bamboo straws but steel turned out to be the better option. â€œSteel is the most recyclable material in the world. Itâ€™s very durable, itâ€™s versatile, itâ€™s affordable. The main thing is that it wonâ€™t break. You can use it over and over again, it wonâ€™t break. It will insulate your drinks, so if youâ€™re drinking a hot drink it will keep your drink hot and the straw wonâ€™t melt and if youâ€™re drinking a cold drink it will retain the temperature,â€ she said. There has been talk of biodegradable plastic, plastic that supposedly decomposes naturally in the environment. But Kathrada said biodegradable plastic is a lie, it is not biodegradable. â€œIt can only be commercially composted and broken down. That means every time you use a biodegradable straw, you have to put it in your bag or the restaurant has to keep it and then send it to a plant that does it and it can only be biodegraded at very specific temperatures and conditions – and that often doesnâ€™t happen. We donâ€™t have the capacity in South Africa to do that,â€ she said. Using so-called biodegradable plastic does not send a message of environmental sustainability and conservation, she added. â€œYou just think youâ€™re using a normal straw when really weâ€™re trying to conscientise people against single-use plastic,â€ Kathrada said. When asked about people who donâ€™t care about the environmental impact of their choices because they donâ€™t think it makes a difference, Kathrada said change starts with intention and change starts with you. 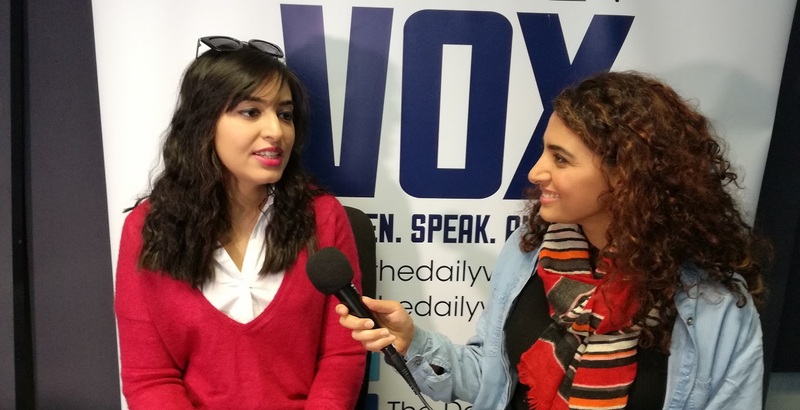 â€œIf everyone had that attitude, nothing would get done but if one person has does it and another and another then finally we can grow a movement and really affect change,â€ she said. Each individual Sip Conscious package contains four stainless steel straws, a cleaning brush, and a carrier bag made from local shweshwe material and retails for R200. Sip Conscious Straws also offers bulk packages. You can purchase the straws at the online store or contact the enterprise to make your purchase. To contact Sip Conscious,check out their website, email them info@sipconscious.co.za. Find them on Instagram @SipConsciousZA or Facebook at Sip Conscious Straws.